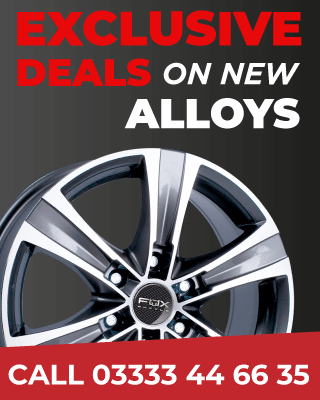 Protect your alloy wheels and car with a premium ceramic coating. Times are changing, however, and so has finishing and refinishing technology. 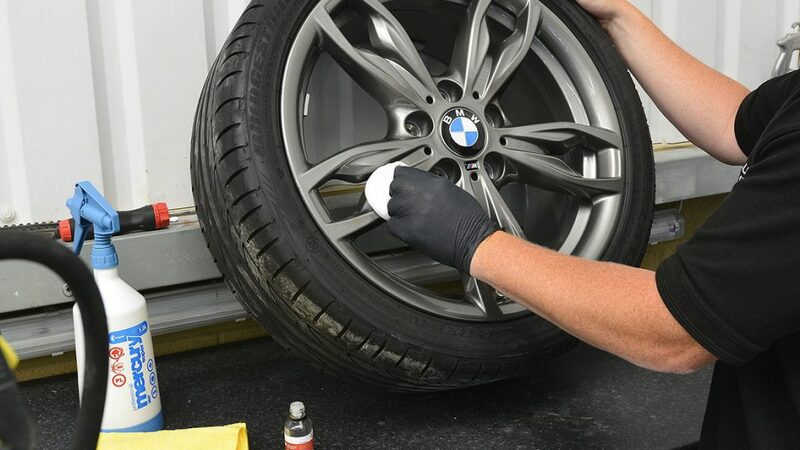 Why protect your paintwork at the same time you refurbish your wheels? add an extra layer of paint protection against brake dust and tar. Nano ceramic coating for cars is widely regarded as the best paint protection for vehicles. It’s applied by our certified technicians under a controlled environment and comes with a three-year manufacturer’s guarantee. Ceramic coating makes surfaces three times harder than diamonds, protecting against stone chips and scratching. 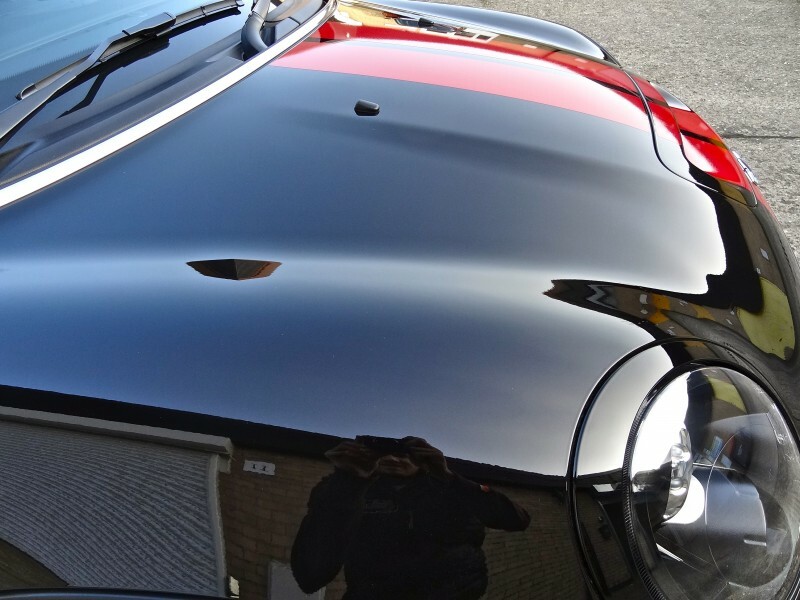 Thanks in no small part to our 20 years of experience, it’s widely regarded as the best paint protection for vehicles. A thicker nano ceramic, using high active ingredients, beats off the shelf products on durability. Repels brake dust and dirt no aftercare products needed. Ceramic paint coatings are applied by certified technicians. They protect paint, plastic, carbon fibre, metal. They improve the gloss finish even on new cars. They can also be applied to matt paint without changing the finish while creating an easy to maintain surface that’s water repellent and less prone to staining. Thanks to market-leading technology and chemistry, = Ceramic coated surfaces are protected against ice clearing chemicals, salts and acidic chemicals (used on the roads in winter months), contaminated rain, bird lime, tree sap, fuel spills, graffiti and more. Ceramic coatings last up to five years and make surfaces very easy to clean. There’s no need for elaborate waxes or complex cleaning products. Once coated, an ‘as new’ finish can be achieved with a simple wash and dry. 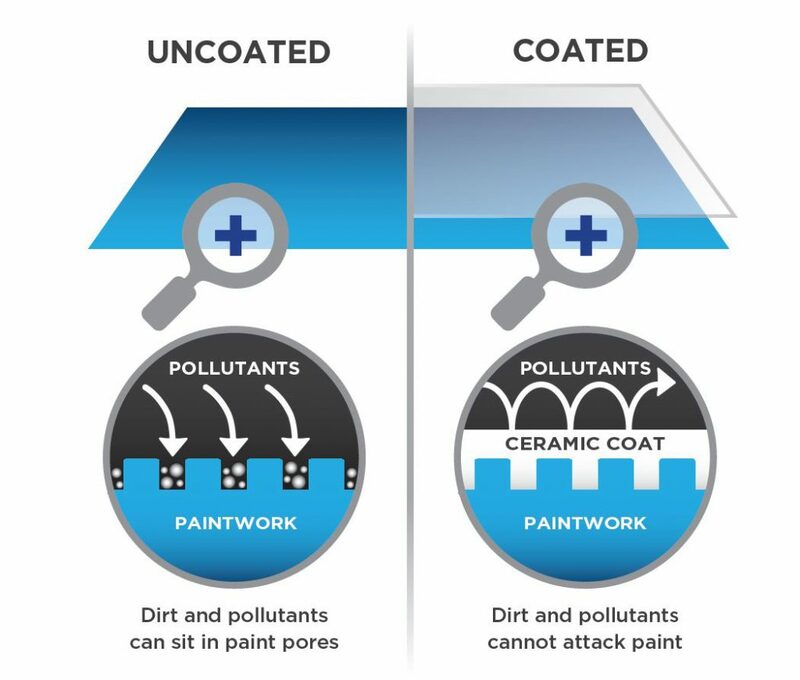 Ceramic coatings (such as nano paint for cars and paint sealant) help businesses and individuals protect their high-value investments. We work with you to develop and design a protective coating to meet unique challenges – everything from protecting against corrosion and road-chip damage to maintaining an ‘as new’ finish. Science-wise, Ceramic nano protective coatings are based on the latest molecular scale technology available. This provides complete durability and unparalleled strength. Our 20-year experience in applying protective coatings on a commercial scale means we’re able to offer the best and most cost-effective solution on the market.